Gabriel Weinberg is the founder and CEO of the multi-billion dollar internet privacy company, DuckDuckGo. 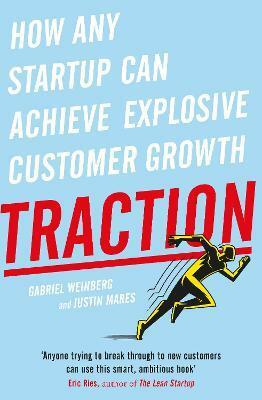 He contributes to a number of publications including Medium and is the co-author of Traction. Justin Mares is the founder of two startups and former Director of Revenue at Exceptional, a software company that was acquired by Rackspace in 2013.